Hey Hypnotize, what is the name of the file (and where is it located) to change the color when you hover over the buttons on the server selection window? any chance of an update to Mannterface? Oxide hud is basically the same. rktKINGHey Hypnotize, what is the name of the file (and where is it located) to change the color when you hover over the buttons on the server selection window? Can you update this http://www.teamfortress.tv/16965/notohud? it says all huds are updated but ive installed m0rehud recently and i cant open casual, just crashes my game, could it be hud related? JepzCan you update this http://www.teamfortress.tv/16965/notohud? I know omni was working on it so ask him first. Zetsuit says all huds are updated but ive installed m0rehud recently and i cant open casual, just crashes my game, could it be hud related? I use it everyday and work perfectly for me but i know it used to crash for some people, try to delete every file that starts with "Matchmaking" inside the ui folder and see if it fix the problem. Works fine for me, you probably picked the wrong foder. Choose between flathud red or blue, if you want to use the red version for example you need to add inside custom the "Flat Hud Red" folder! can you add terminal hud?? I can't seem to find a copy of gor3hud anywhere, anyone able to help out? GrimmI can't seem to find a copy of gor3hud anywhere, anyone able to help out? I uploaded this to dropbox in January this year, not sure where I posted it but it might work better than the previous link. 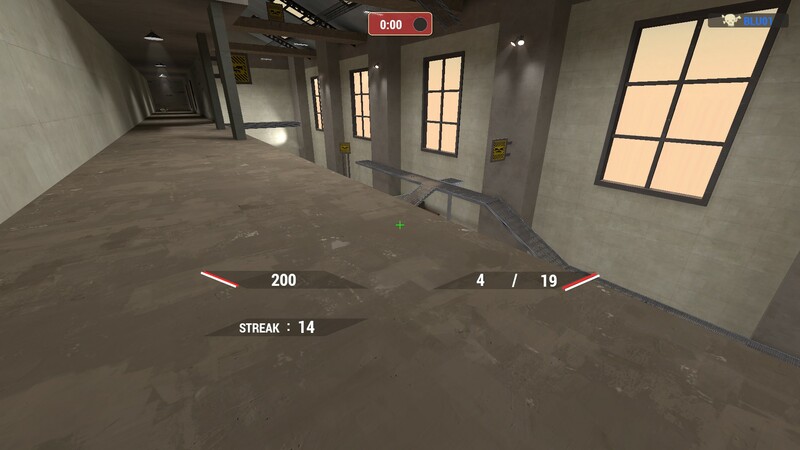 suggestion for morehud I dunno if you take them though, make the offline practice button load up tr_walkway maybe? since nobody using the hud is likely to use the training options. Third HUD update suggestion: This concept HUD made by _Kermit on a HUD concept imagined by Rawrsor Here's the current look of the HUD, despite the classically broken strings on the default main menu. Here's some of what it used to look like, along with the HUD download for it. The white parts go blue when buffed and orange when low, the red bars are team coloured. Thanks again for the work you've done. I will try to fix it myself for personal use once I get more time from my work. 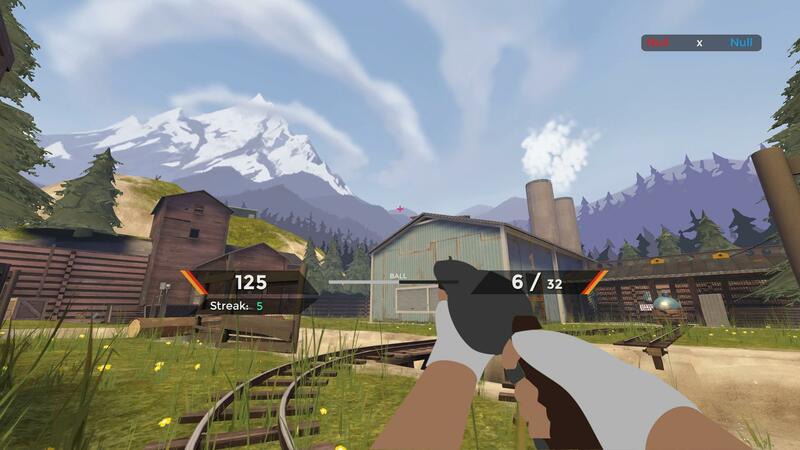 Third HUD update suggestion: This concept HUD made by [url=http://www.teamfortress.tv/user/_Kermit]_Kermit[/url] on a HUD concept imagined by [url=http://www.teamfortress.tv/user/Rawrsor]Rawrsor[/url] [url=https://shindei.ru/PcpQW7T.jpg]Here's the current look of the HUD, despite the classically broken strings on the default main menu. 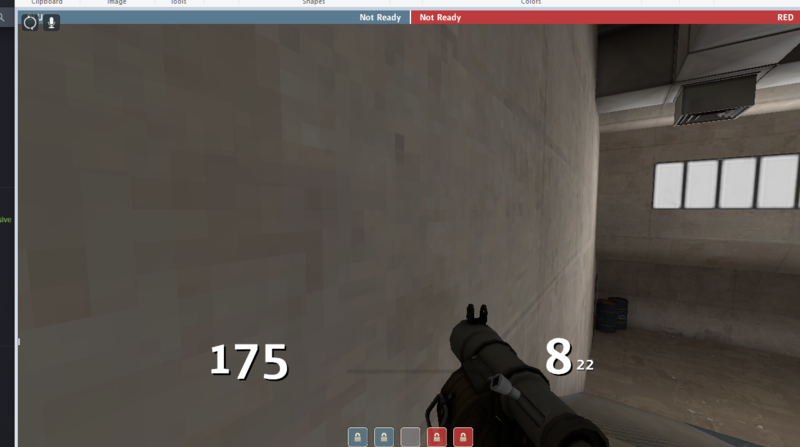 [/url] Here's some of what it used to look like, along with the HUD download for it. Can someone update Star_ Hud? ottoCan someone update Star_ Hud? it works for me? i installed this hud in 2016 after the update and i havent updated or touched it since what are you talking about?